Details: Speights was stopped in his Bentley at 3:30am after not yielding to traffic. He was found to have a blood alcohol level of .10, and was arrested for driving under the influence. He had been out that evening celebrating his 27th birthday. 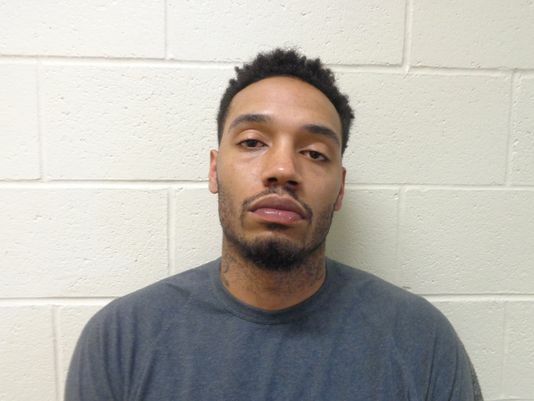 Details: Sullinger turned himself in several days after allegedly assaulting his girlfriend following an argument after she found evidence on his cell phone that he was cheating on her. 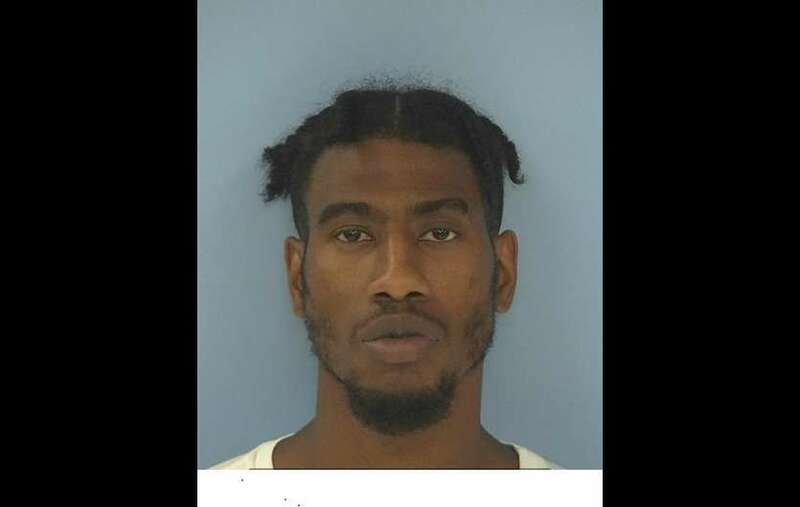 His girlfriend started packing her bags to leave when Sullinger pushed her onto a bed, pinned her, and tossed her onto the ground before smashing her cell phone. Details: Sprewell was pulled over and arrested in Manhattan for driving with a suspended license. The license had been suspended after he failed to answer a summons for failing to signal. He was taken into custody, paid a fine and was released. Details: After being arrested in 2011 for driving a scooter without a license, Smith subsequently skipped his scheduled court appearance, causing a bench warrant to be issued for him. 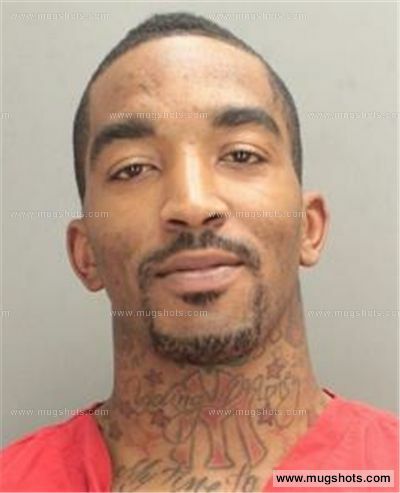 He was eventually arrested in Miami for failure to appear in court. This was his fourth arrest since going pro.